Not Always Caviar is a brand new concept exclusive to London Stansted Airport. Why visit Not Always Caviar? Newly opened in July 2017, Not Always Caviar creates a space where guests can experience a moment of luxury. 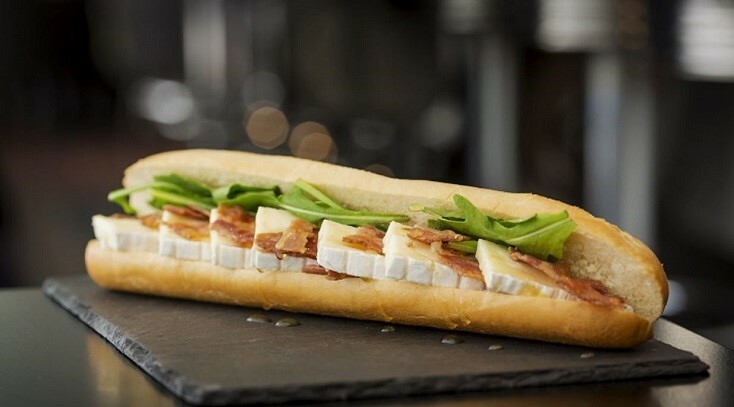 Customers can enjoy baguettes freshly made on the premises, world class coffee, croissants and incredible flatbreads. The retail side, meanwhile, has an array of luxury gifts and fine food, including Prunier caviar. Not Always Caviar is open daily from 4am and customers can enjoy a sit down meal or take their food on board.